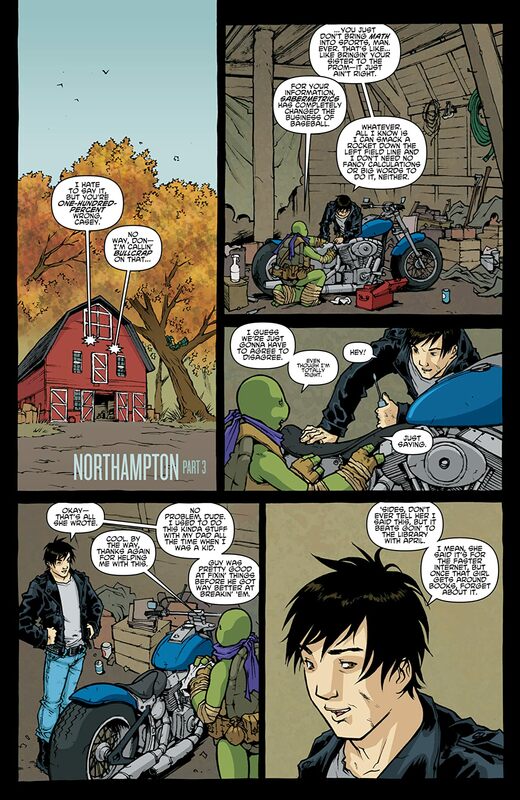 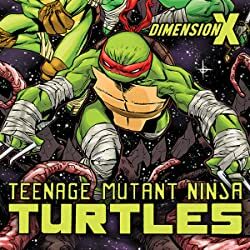 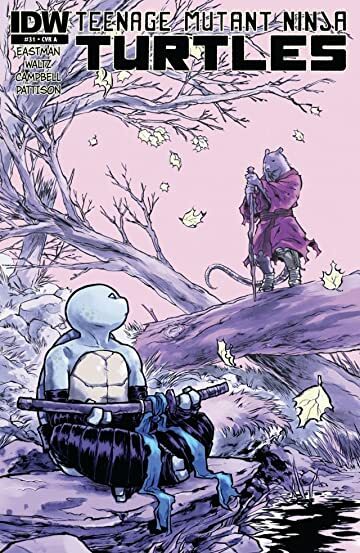 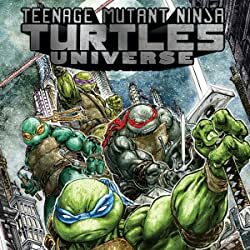 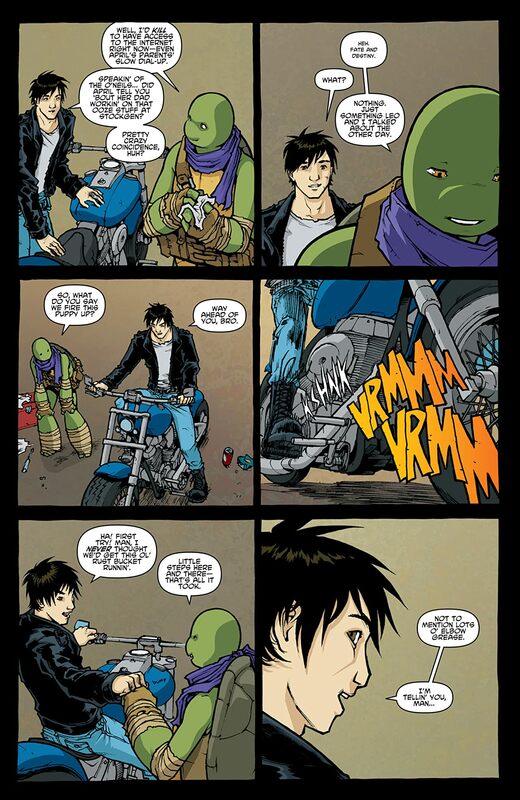 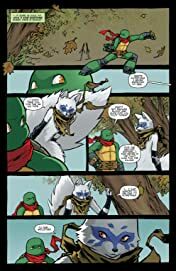 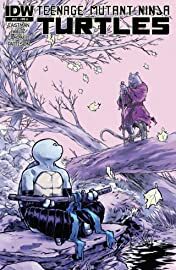 While strategically secluded in Northampton, the Turtles are hit by new revelations involving enemies' shifting loyalties, miracle cures, and ghosts from the past. And in the present, grave danger is about to strike! 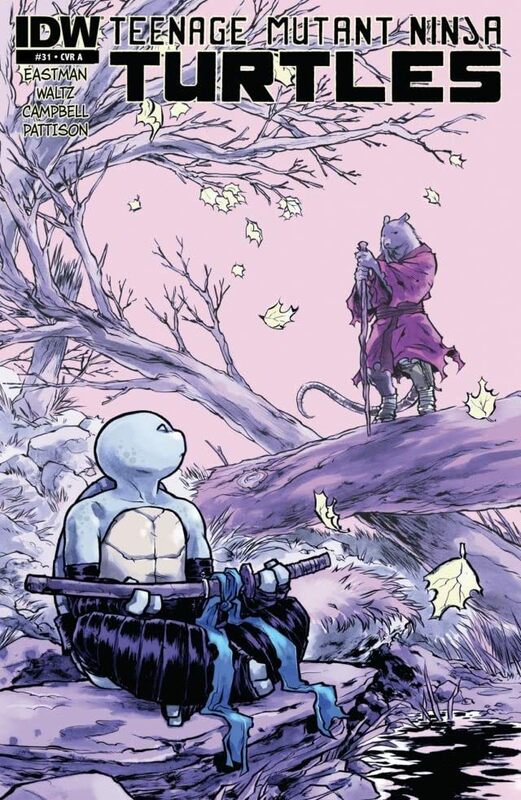 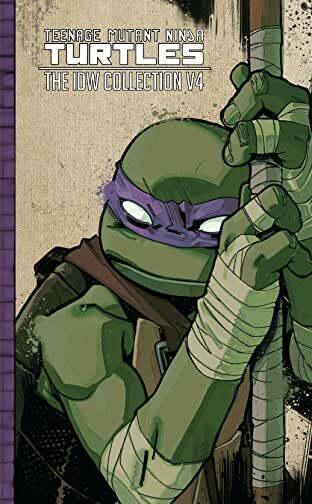 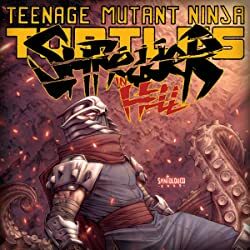 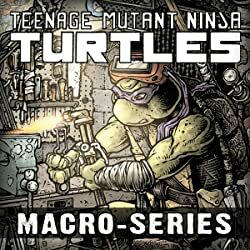 What new Foot Clan menace is hunting the Turtles?